The flag and cake run happens every year traveling the UK and has so far been to Ireland, Wales, down to Lands End and is currently on its way up to Scotland. The Christmas cake along with flag will be auctioned off at the Band of Builders’ Christmas meal and last year raised a huge £2,900 for the soon-to-be Charity. After developing a strong partnership with Band of Builders the group has also recently sponsored the College’s construction learners’ workwear uniform. 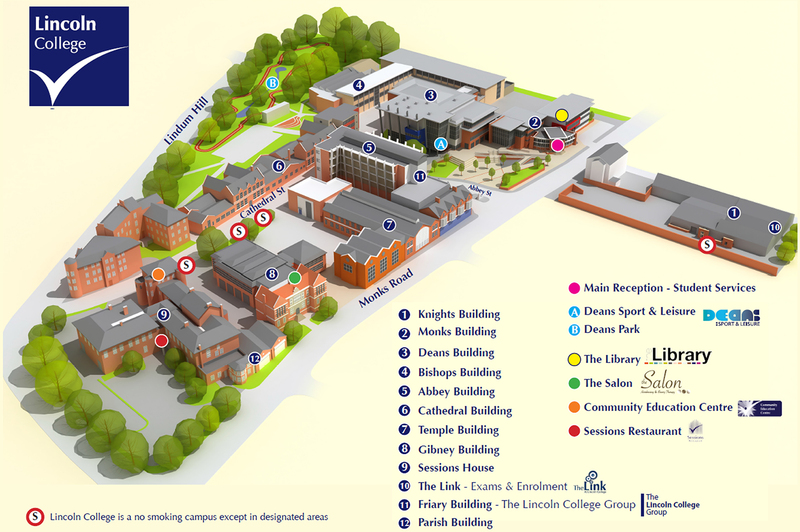 Band of Builders founder Addam Smith said: “It’s great that Lincoln College have got behind us and taken part. “It’s fantastic to see the staff and students in their Lincoln College uniform with the Band of Builders logo and wearing it with pride. You can find out more about the College’s partnership with the Band of Builders team here. Interested in studying construction? You can find out more by emailing enquiries@lincolnccollege.ac.uk or calling 030 030 32435.